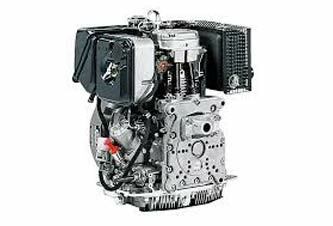 Small Engine Services Ltd are diesel engine specialists that supply and repair Yanmar and other small engines. We have been trading since 1999 and offer a vast range of engines & parts from our showroom in Calne, supplying Yanmar engines & Yanmar engine spare parts to clients across the UK as well as overseas. 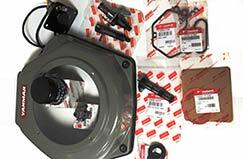 As Yanmar main dealers, we can offer you the range of Genuine yanmar parts & complete engines at a very competitive rate. 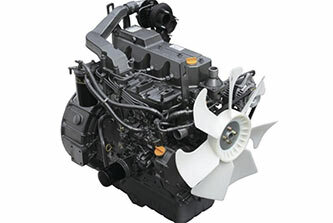 We suppy Yanmar Industrial engines and Parts for the L Series L100/L70/L48AE/N5/N6 and the Yanmar TNV,TNE range including 3TNV70 / 3TNV76/3TNV88 as well a suppling Yanmar Marine Engine and parts. 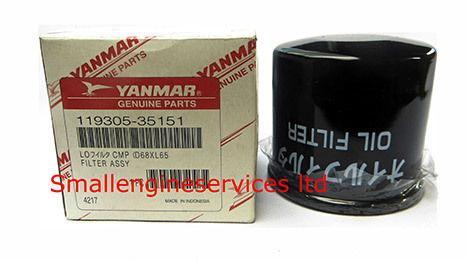 If you are looking to buy Yanmar engines and parts or other small engines you can do it from our online shop, over our trade counter in Calne or call us on 01249 824944 and we will be happy to advise you. 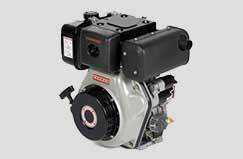 Small engine services have years of product knowledge and experience on Yanmar engines to ensure you get the correct parts. 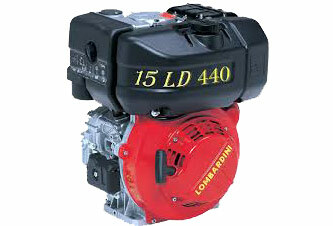 Small Engine Services offer a range of small Diesel Engines. 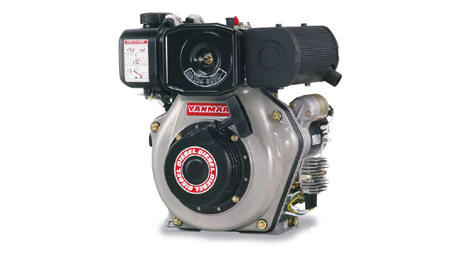 Within our site you will find a selection of the products we can supply, including engines, spares and parts from Yanmar, we have only listed a selection of parts we can offer, but we do supply the entire range of Yanmar Engines and Parts. Although this Website focuses on Yanmar Diesel engines, we also stock & supply other Diesel engines and parts from Hatz and Lombardini, Please call us for more information 01249 824944. Small Engine Services Ltd are more than just a internet based company, with 13 years of experience of being in the business of small engines. We also have an in-house workshop where we undertake service/repair on a number of different machines including wacker plates, pressure washers, small engines & generators. 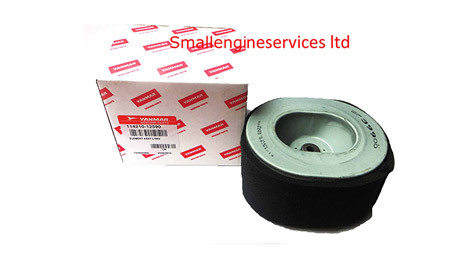 Small Engine Services Ltd offer an efficient mail order service for yanmar engine and pare parts, we also have an active showroom & trade counter in Calne Wiltshire for customers who which to visit us in person. For more details on our location please go to our contact page.